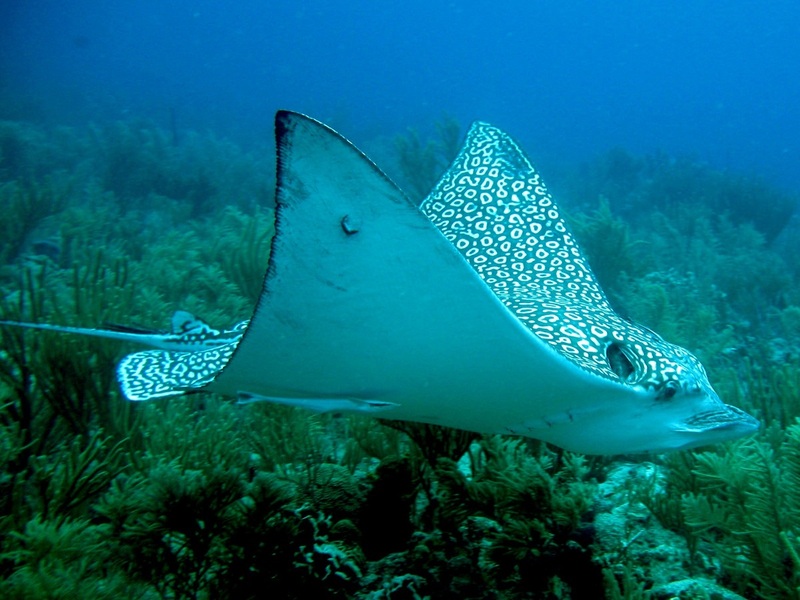 The nearby dive sites are not crowded, unlike Cozumel, you will probably never see another group diving. 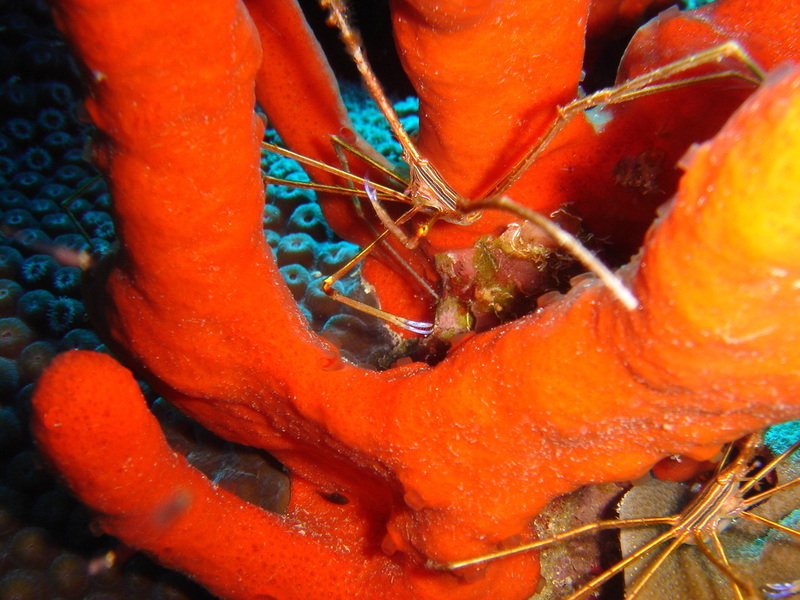 For adventurous divers, night diving in Paamul is such a unique experience that many travel here just for the spectacular Mexican night dives. Scuba-Mex Dive Center also offers cavern diving in the famous Yucatan cenotes (freshwater limestone cave systems). 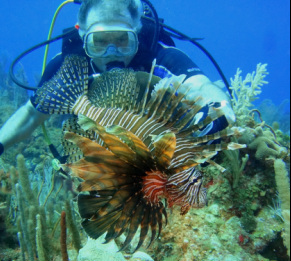 Scuba Diving Magazine ranked several dive sites among their Top 19 Dives of Mayan Riviera. These include Paamul Mini Wall, Paradise Shallow and Horst's Reef. Scuba-Mex Dive Center has been picked in the top 100 dive locations IN THE WORLD! 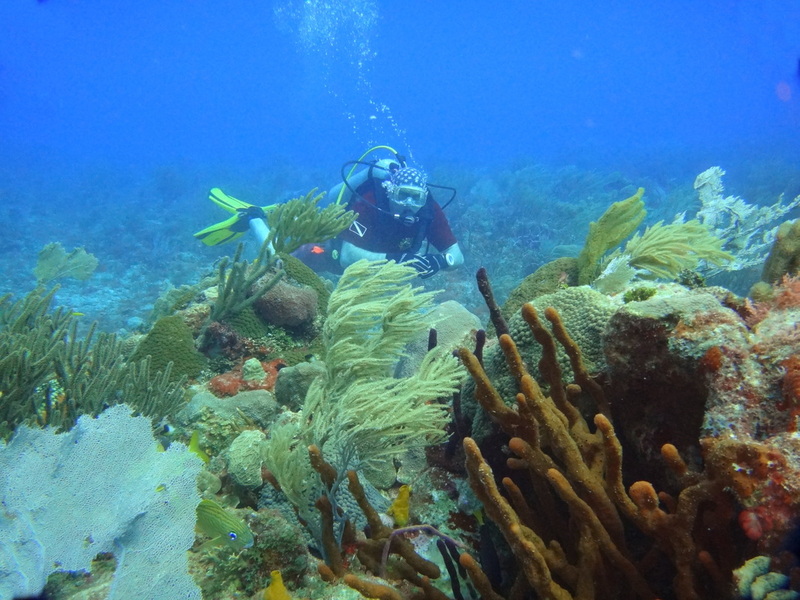 We have more than 30 dive sites within a 5-20 minute boat ride so you don't have to spend all day riding on a boat to get to the great diving...you spend your vacation time diving. Paamul Mini Wall (90-130 feet) is for skilled divers and offers an opportunity to see nurse sharks, lobster and moray eels. 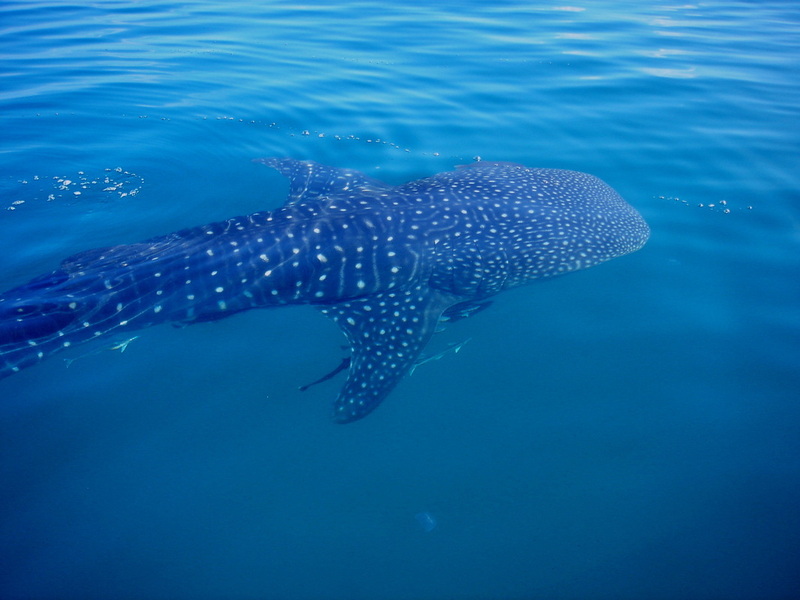 Be sure to keep and expectant eye our to pelagic fish, sharks and turtles. Paraiso Shallow (50-70 feet) is an aggregation of coral patches that rise 20 to 30 feet from the sand bottom of a popular medium depth dive that splits the difference between Cozumel's coral spires and the abundant fish life of the Mayan Riviera. 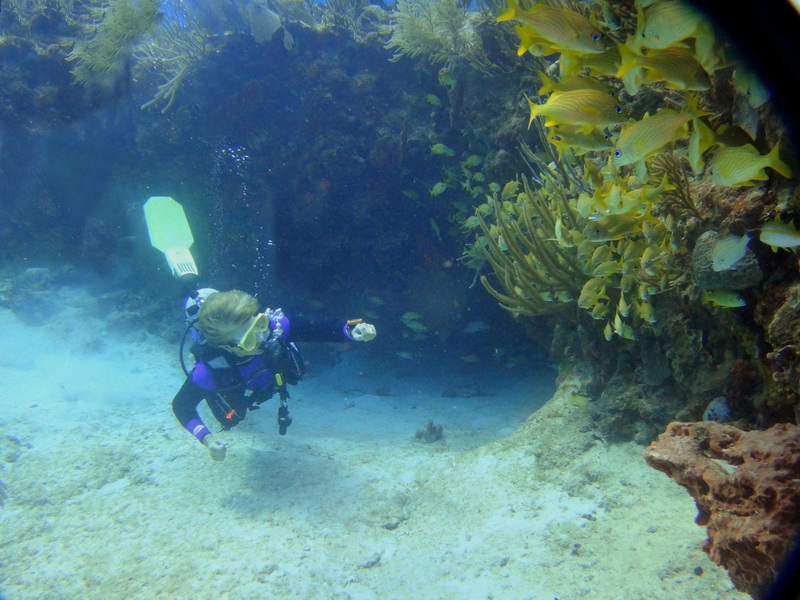 Horst's Reef is a shallow 45 feet, so dives are long enough to explore this fish-rich patch reef that's hollowed out with mini-tunnels and grouper holes. You'll find plenty of rare elusive spotted drum here, as well as glassy sweepers. During nesting season, it's a great place to spot turtles. 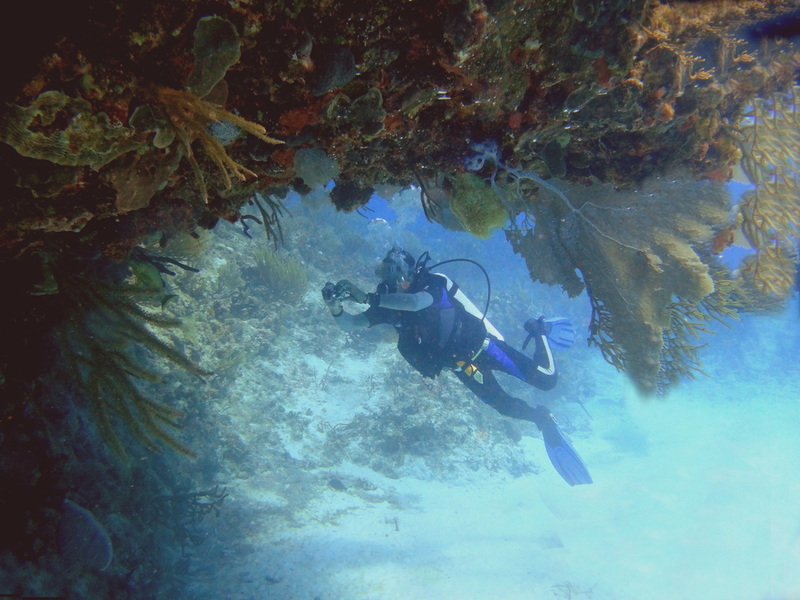 This area of Mexico has so many reefs that we normally do not even name them. The 90, 60 and 40 foot reef system runs approximately 5 miles in either direction form Paamul (30+ miles of reef to explore). 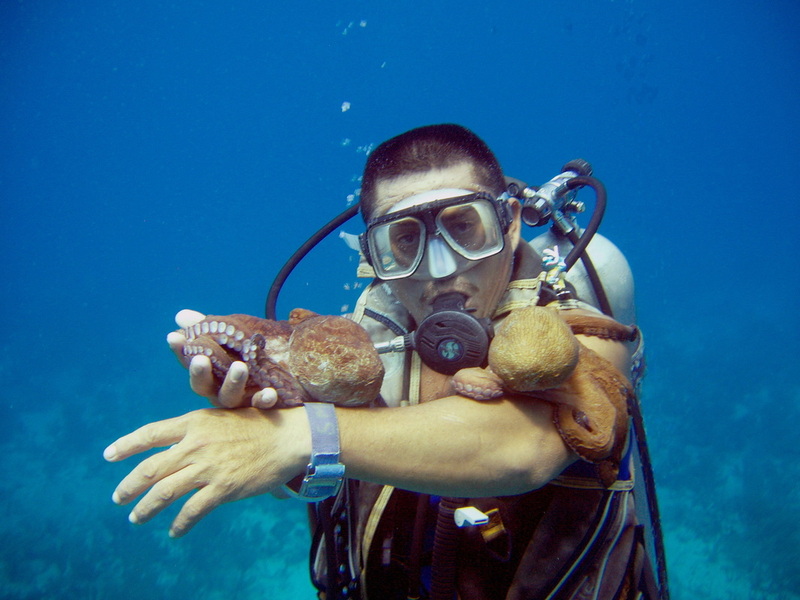 There are dive sites appropriate for all diving skill levels. If the weather is too rough for ocean diving, Scuba-Mex Dive Center offers Cavern Tours to the Yucatan's unique fresh water cenotes. These limestone sinkholes lead to clear underground cave systems with beautiful stalactite and stalagmite formations. Non-divers have plenty of entertainment in Paamul whether they visit Paamul on their own or wait on shore for friends or family to complete their dives. The sheltered bay has a small reef easy swimming distance from shore. 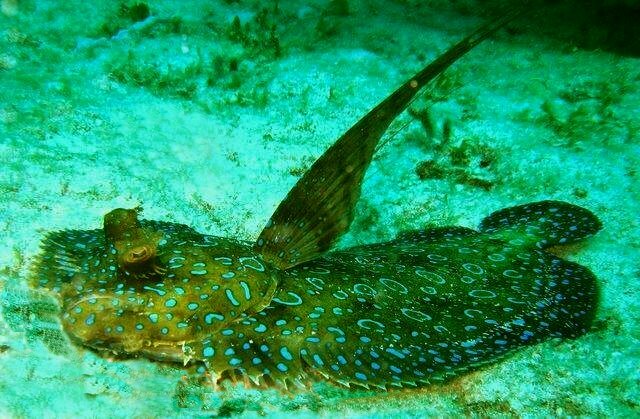 There is wonderful coral and multitudes of fish which can be seen by snorkelers. The restaurant next door serves seafood and Mexican fare and is open for breakfast, lunch and dinner. They will blend up Margaritas and serve cold beer for vacationers to enjoy on the beach or by the pool. Sunbathing and tranquility abound.